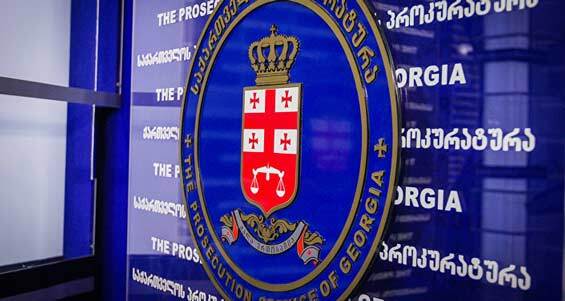 the Prosecutor’s Office did not react to the inquiry of Jarji Akimidze and David Dvali. The official inquiry of the founders of Rustavi 2 was originally filed on April 6, 2017. 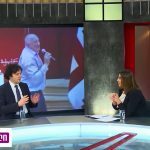 As the lawyer of Akimidze and Dvali declares, not receiving any response from the Prosecutor’s Office within the legally established term is an unprecedented fact. 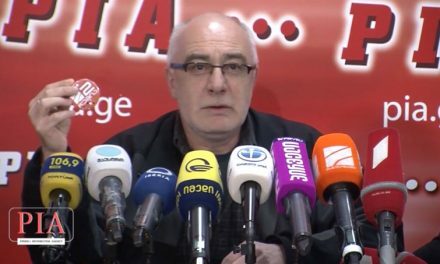 Founders of Rustavi 2 filed a follow-up inquiry to the Prosecutor’s Office on April 29. 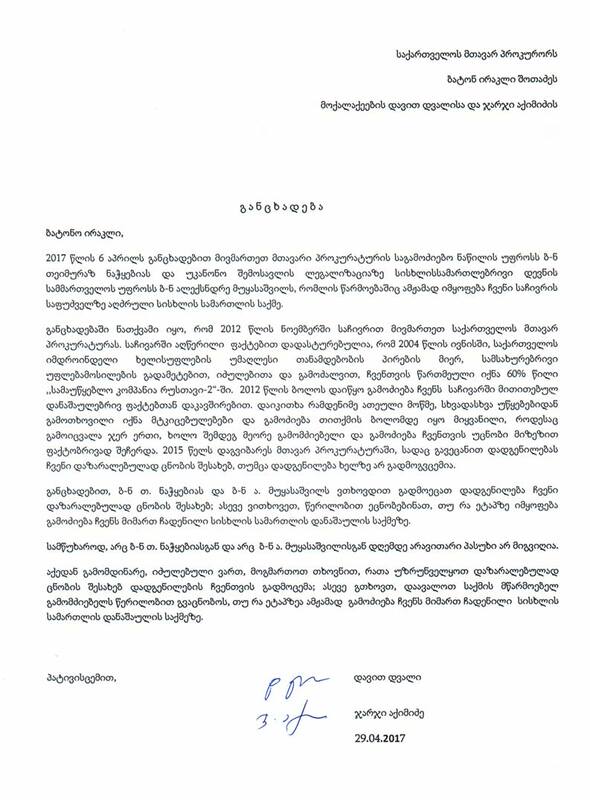 Akimidze and Dvali demand an official response from the Chief Prosecutor, Irakli Shotadze: “We are necessitated to address you and ask you to ensure that we are provided with the resolution of our recognition as victims. In addition we ask you to instruct the investigator of our case to update us about the progress made in investigation of the crimes committed against us”. The investigation of the case of depriving the founders of Rustavi 2 their shares in a coercive way is ongoing since November 2012. 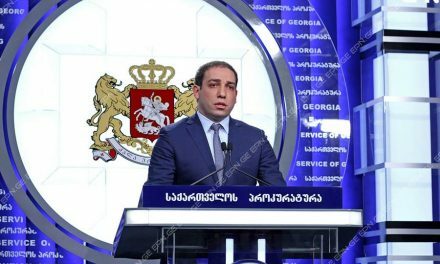 On April 6, 2017 we applied to the head of the investigation unit of the Prosecutor’s Office of Georgia, Teimuraz Nachkebiaand, the Head of the Criminal Prosecution of Legalization of Illegal Income Division Aleksandre Mukasashvili, who is currently in charge of criminal case initiated upon our complaint. 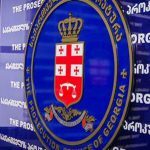 In the statement of April 6, 2017 we explained that we had already applied to the prosecutor’s office of Georgia in November 2012. 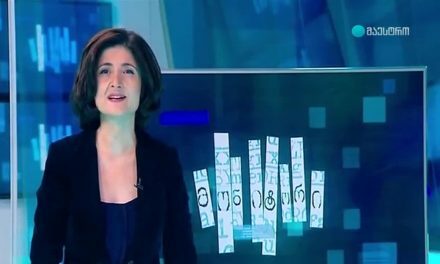 The complaint described the facts proving that in June 2004, we had been deprived 60% share of the broadcasting company Rustavi 2, by means of coercion, extortion and exceeding the official powers committed by then high officials of government of Georgia. By the end of 2012 the investigation started regarding the criminal offenses described in complaint. Dozens of witnesses had been interviewed, evidences had been gathered from various authorities, and the investigation was brought almost to the end, when the first investigator has been replaced in process, and then the second one as well. Thus, the investigation has been actually suspended for unknown reasons. In 2015, we were summoned to the prosecutor’s office, where we were introduced the resolution about recognizing us as victims. However, we have not received this resolution up to date. 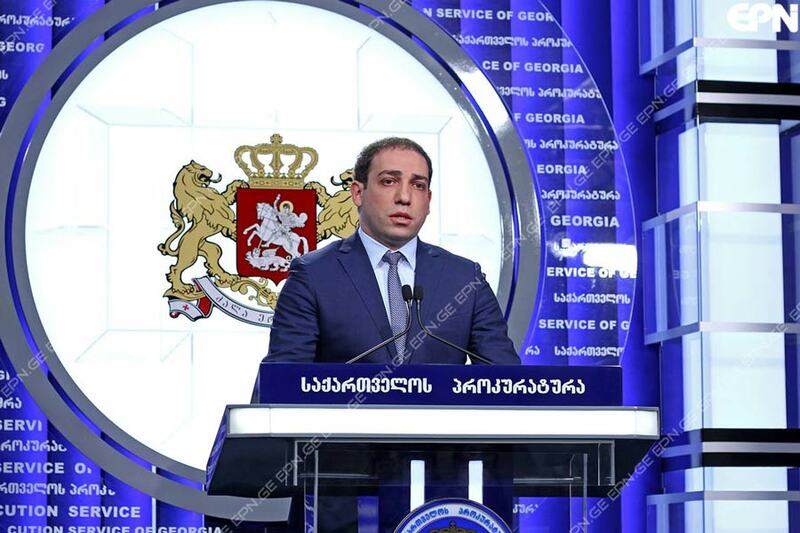 With above-mentioned statement we were asking Mr.Nachkebia and Mr. Mukasashvili to provide us with the resolution of our recognition as victims. We also asked to update us about the progress made in investigation of the crimes committed against us. Unfortunately, we have not received any answer, neither from Mr. Nachkebia, nor from Mr. Mukasashvili. Thus, we are necessitated to address you and ask you to ensure that we are provided with the resolution of our recognition as victims. In addition we ask you to instruct the investigator of our case to update us about the progress made in investigation of the crimes committed against us.